A fun activity about feelings and sharing how we feel with others. 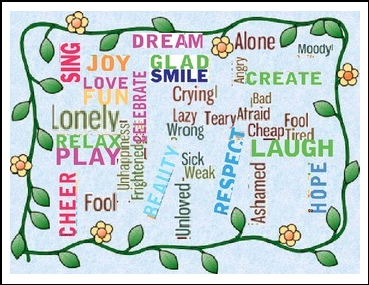 We have to fill the cups with the words that make us happy or sad. 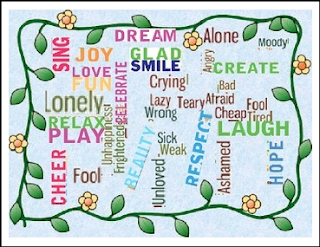 Fill the happy pot with phrases that would make others feel happy. An open letter to the person that made us feel sad.